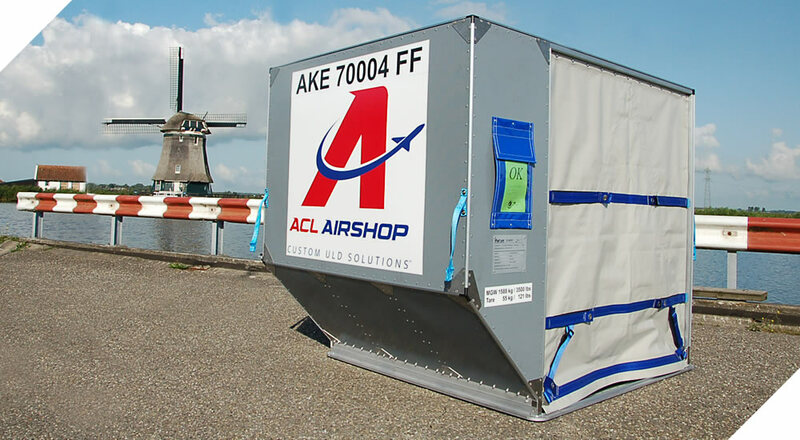 ACL Airshop provides ULD Leasing to airlines and flexible terms for ULD containers and air cargo control products including cargo nets, straps, pallets, and more for aviation customers around the globe. Flexible lease terms for as short as 7 days or save with long term leases starting from 1 dollar per day. Convenient one-way leases are also available. Pick up and return worldwide. 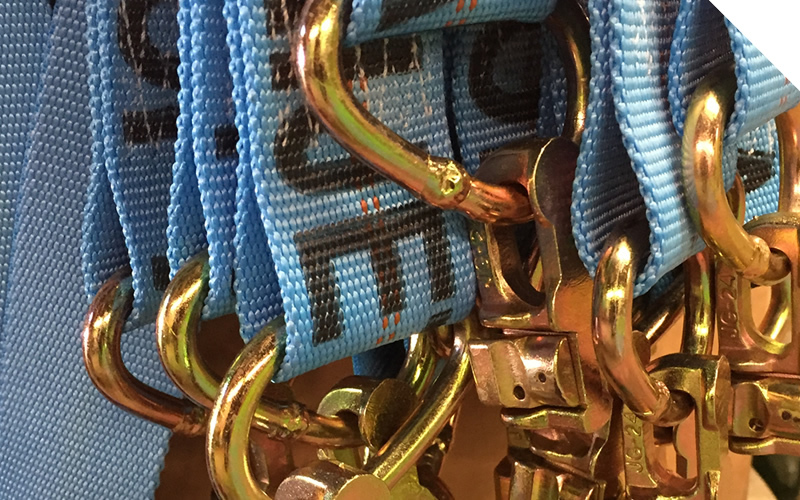 Locations on six continents carry all types of ULDs and cargo restraints such as nets, straps, fittings and corner ropes. 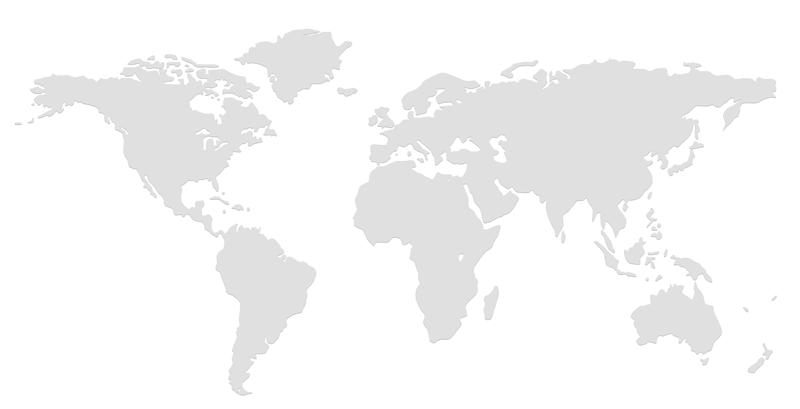 With over 50 locations on 6 continents, ACL Airshop's extensive network of offices and correspondents offers you vast options in one-way ULD leasing. 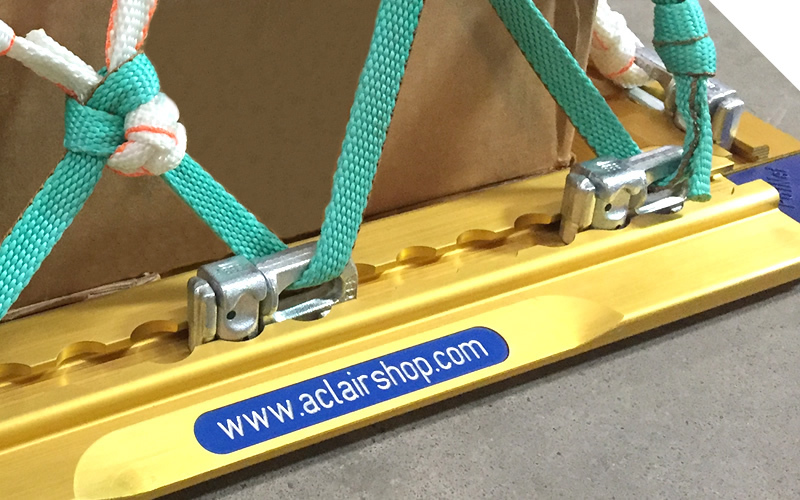 ACL Airshop's Short Term Lease program provides the flexibility to obtain ULD equipment where you need it and when you need it. Owning a large fleet of ULD's won't do you any good if they are not where you need them. Why reposition equipment, often at high cost, when you can lease the equipment locally for a fraction of the repositioning cost? ACL Airshop's short term lease program may be your solution. Pallets and containers can be leased for a period as short as one week. ACL Airshop's ULD Mid- to Long-Term Leasing Program will work for you as you benefit from improved cash flow, lower repair cost, and fewer repositioning concerns. Long term pallet lease includes maintenance. 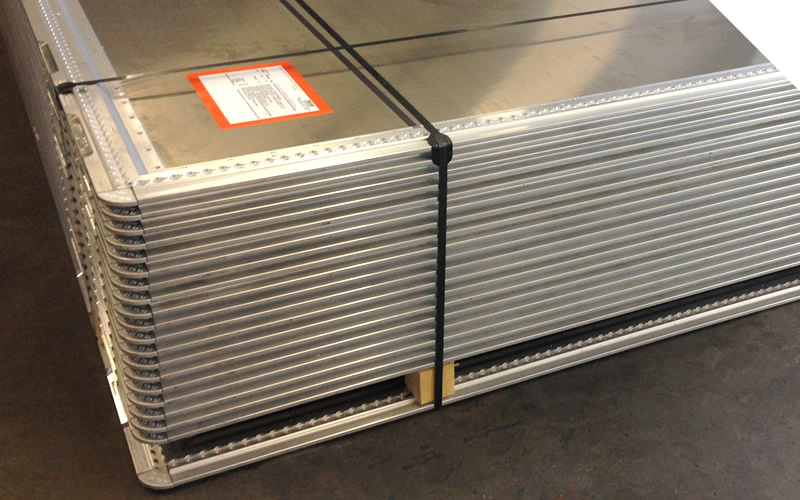 ACL Airshop has developed a long term pallet lease (3 years) with maintenance included. Free maintenance is included with a low daily lease rate for the duration of the lease (some exceptions apply). And, after 3 years, if you renew the lease, we will replace the leased ULD fleet with new units. ACL Airshop's flexible ULD lease terms and expansive network of service centers at major air hubs around the globe make it easy, affordable and convenient to serve our valued customers 24/7/365. Leading airlines worldwide have come to rely on ACL Airshop for reliable ULD leasing, sales, service, repair and management. ACL Airshop offers ULD leases for every situation and need, starting with a minimum of seven days against fixed rates. Naturally, the longer you lease, the lower the rates. Rather than tie up a large amount of capital, lease ACL Airshop's ULD equipment mid- to long-term. Similar to automobile leasing, ULD leasing offers advantages in capital expenditure and tax deductibility.